We are the leading supplier and distributor of Hydraulic Seal to our valuable clients. We are offering Oil Seal to our esteemed clients. Oil Seals are used to prevent the leakage of fluid and widely demanded in the automotive industry, Oil refineries, power transmission. These seals are widely valued for their precise dimensions and high strength. 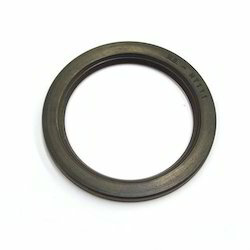 Looking for Oil Seal ?